Paul Thomas is a Property Manager and an IRPM Affiliate Member. He is responsible for a portfolio of 21 residential developments covering a wide area from Edinburgh to Bridge of Allan. 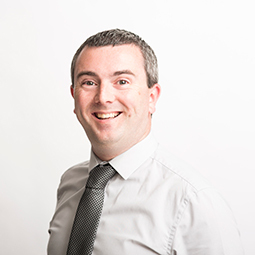 He joined us in 2014 having previously worked for a Property Management company in Bristol as a Senior Administrator. Prior to that he had twelve years diverse commercial experience as a project coordinator and documentation manager. Outside of work he enjoys motorsports, football, swimming and travelling.